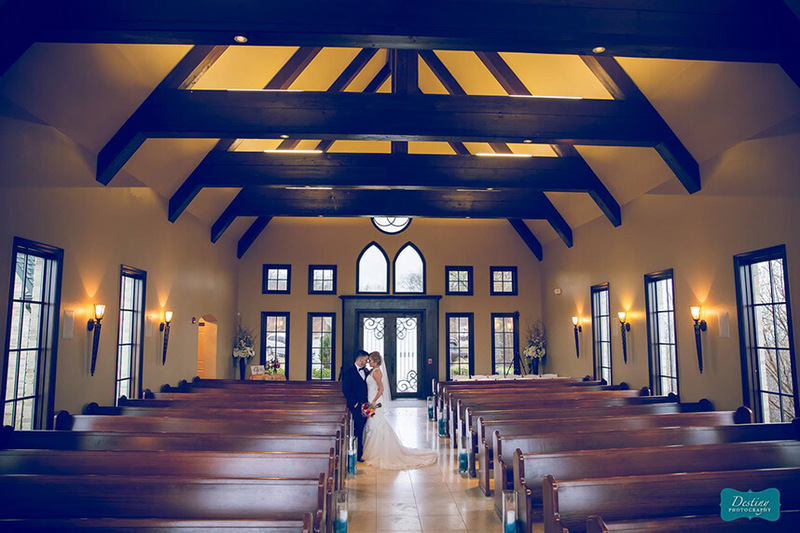 Loughridge Weddings & Receptions – The A-framed and traditional Kirkland Chapel has a wall of windows provides a stunning view of Lake Parthenia. While most lake views require over an hour of travel from the Tulsa metro, Loughridge Weddings & Receptions is located in west Tulsa, convenient to Highway 75 and plenty of accommodations for your guests! With seating for up to 270 and access to the property’s other event space, Loughridge truly is a gorgeous wedding destination. Rose Briar Place – With this unique venue, you get the choice of indoor or outdoor when it comes to your chapel ceremony! 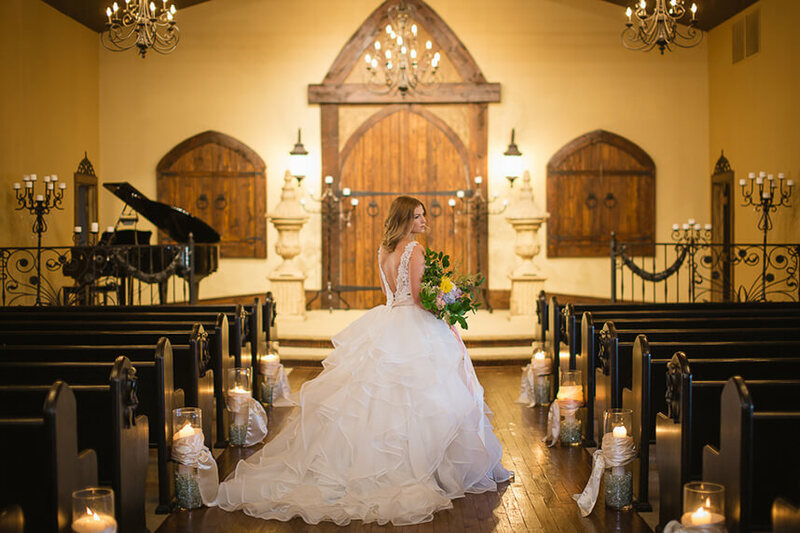 You’ll love the European feel with wrought iron touches of the indoor chapel as well as the traditional, rustic vibes of the outdoor chapel, complete with permanent pews for a true chapel feel. Rose Briar Place also features a grand reception hall and bridal suite, this is a no brainer. Our Lord’s Community Church – Get gorgeous Spanish flair in the chapel at Our Lord’s Community Church! This venue is conveniently located near Lake Hefner in Oklahoma City and can accommodate up to 600 guests. Complete with sixty-foot wooden ceilings, bell tower and stained glass windows, you’ll swoon at the gorgeousness. Non-church members are welcome! Southwind Hills Chapel – This newly constructed addition to the Southwind Hills Estate is the traditional bride’s dream. The Southwind Hills Chapel is a blank canvas with amazing chandeliers and wood accents. 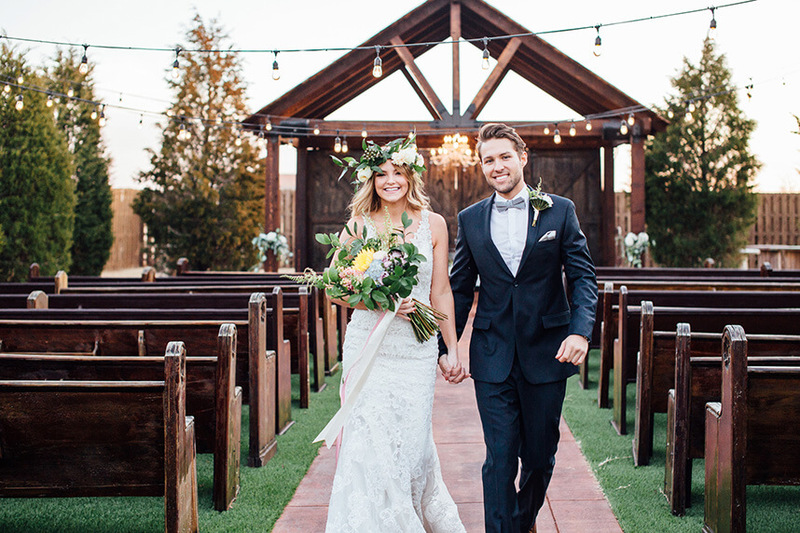 This venue radiates the classic “little white church” vibe and goes great with any color palette! With access to the rest of the extensive Southwind Hills amenities, brides will absolutely love this option! 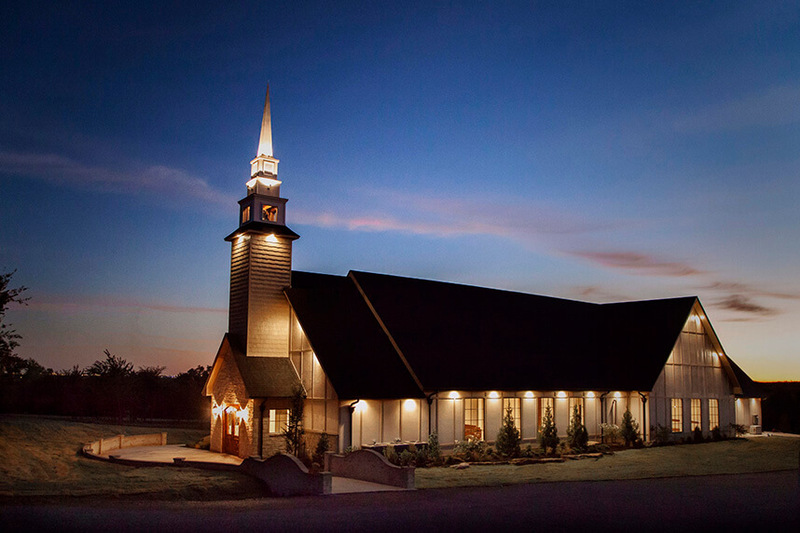 Vesica Piscis Chapel – Last but certainly not least, Vesica Piscis Chapel is a breathtaking chapel venue located just minutes from Tulsa on 19 acres in Catoosa, Oklahoma. This old world chapel and reception hall can accommodate up to 200 guests and boasts outstanding panoramic views. The name Vesica Piscis means sacred geometry, shared vision and mutual understanding, and this symbolic venue is the perfect place to start your marriage!